With 24×7 customer support, we’ll make sure you get the parts and service you need, when you need them. 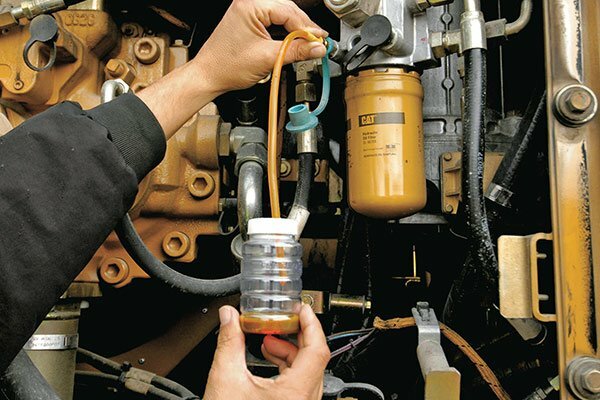 When it comes to keeping your fleet of equipment up and running, having access to top quality parts and services is an operational necessity. 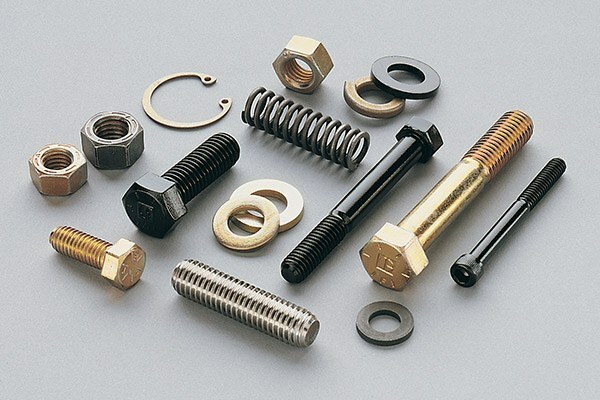 MacAllister offers a complete range of parts and services throughout Indiana that represents the quality, selection and availability you need. Whether you want to order supplies for regularly scheduled maintenance or have an emergency repair on a critical piece of machinery, we’re fully equipped to handle all your needs. 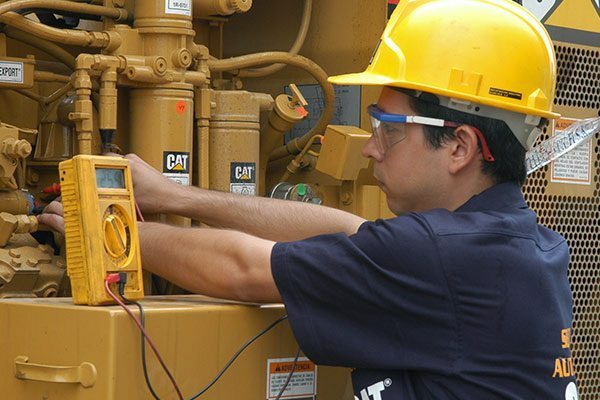 MacAllister offers the broad capabilities to monitor and maintain your entire fleet of equipment. Our team of experienced technicians utilizes cutting-edge tools and technology to offer the most effective and efficient solutions. 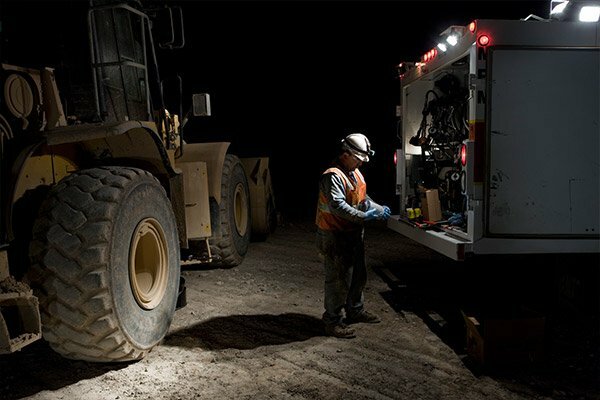 From fast and reliable technical support to 24/7 emergency repairs in our shop or in the field, we’re dedicated to helping your business reduce downtime and maximize productivity. We’re a heavy equipment dealer that stands behind the equipment we provide with top quality products and service capabilities. 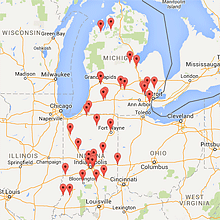 Give us a call, contact us online or visit the MacAllister location in your area to learn more about everything we can do to help your business succeed.